Largest lot available in Thornberry Creek Subdivision. Options galore with this beautiful property. 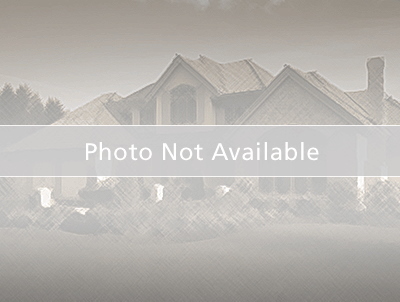 Build your dream house in magnificent Thornberry Creek Subdivision. Property had a man made pond. It has been drained with DNR permit. A wetland delineation is on file. Property does have some flood plain areas. Seller is providing additional land on the north side of parcel which will allow a buyer to build a nice size home out of the current flood plain. New survey at closing. Seller to add sewer & water laterals to site prior to closing.